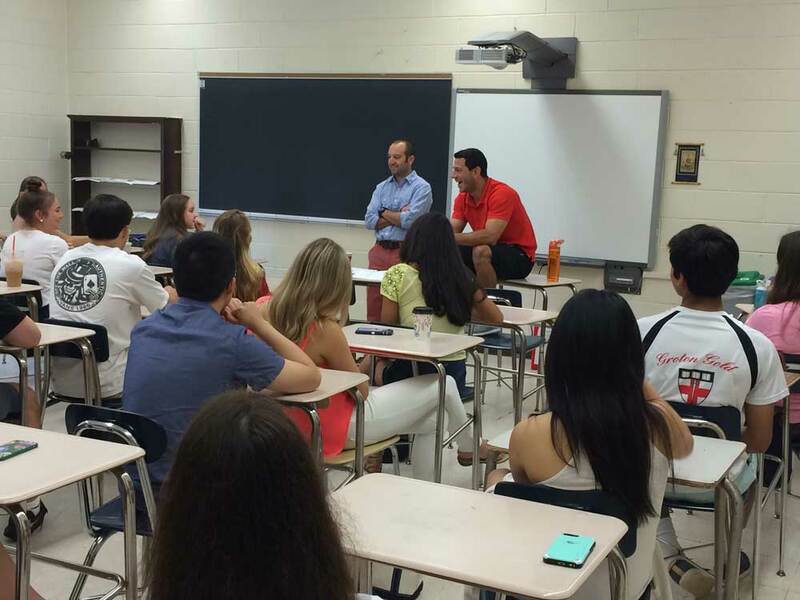 As part of Manhasset High School’s (MHS) commitment to the health, safety and education of students as they move beyond high school, many to college campuses where high risk drinking, sexual assault and adjustment issues are prevalent, every June, MHS hosts College 101 Day for all seniors. College 101 seeks to provide tools to help graduating seniors deal with the next step in their lives. The SCA and CASA provide graduating seniors with a pizza lunch. The district administration, faculty, CASA, and the SCA, make the coordination and implementation of this program possible. The Safe Center’s Healthy Relationships and Sexual Assault Prevention program teaches MHS seniors the basics of understanding the dynamics of sexual assault and relationship violence. The program involves bystander intervention training and engages young men as well as young women in the skills necessary to intervene if someone they know may seem as if they may perpetrate assault. The training is underpinned by the philosophy of the Enough is Enough initiative in NY State, and teaches a message of affirmative consent – “Yes means Yes”. The program also discusses how boundaries and affirmative consent play out in the context of an established relationship. For more information about the Safe Center of Long Island visit thesafecenterli.org. 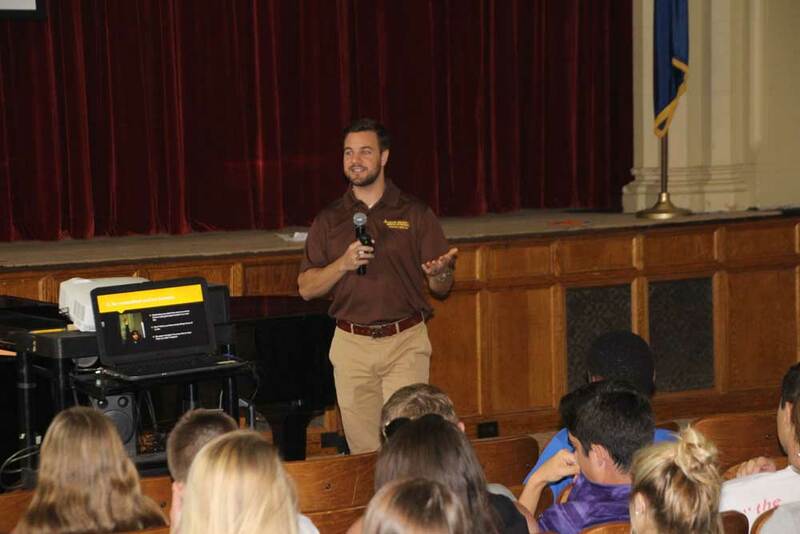 The Adjustment to Freshman Year Program is presented by Adelphi University faculty. In addition to focusing on the academic, personal and social transition to attending college, the students are given information regarding the importance of exploring internship opportunities while in college.